Fortunex is a leading provider of web hosting solutions and services for global business. Thousands of businesses rely on our advanced, easy-to-use, reliable hosting solutions and award winning customer service to power their websites. We offer a variety of web hosting plans targeting personal websites, e-commerce business websites, and power resellers. We’re the affordable, reliable place to host your site. We offer a full line of hosting solutions for the personal, business, government, and educational customer. We offer basic hosting, virtual private servers and managed dedicated hosting on the Linux and Microsoft platforms. And, we develop, operate, maintain and support our clients’ web initiatives from our own facilities, 24/7. Our corporate focus is speed, reliability, and performance. Thus, we continually strive to optimize every possible aspect of our hosting services. With the help of leading technologies, premium hardware and world-class customer support, Fortunex provides hosting services second to none, guaranteed. At Fortunex we believe the key to a solid relationship is a thorough understanding our customer’s needs, priorities and expectations. Satisfied customers are the result of providing prompt and dependable service. So, we always deliver innovative products, service and support that exceed our customers’ ever-changing requirements. 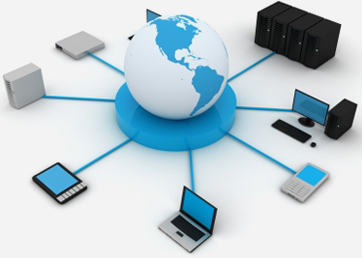 We are devoted to providing world-class hosting and e-business solutions at an affordable price.